Light and fresh with just the right amount of kick. Is an invigorating vape all by itself, but also makes a great add-in to many of our other available flavors of e-liquid. 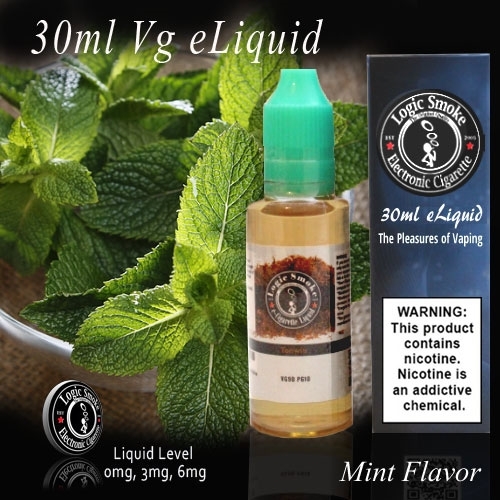 Add to your favorite fruit flavors or add an extra zing to our Coffee favored e-liquid. Vape in your favorite high powered MOD unit and you'll get hours of exhilarating vaping pleasure! Try it today.